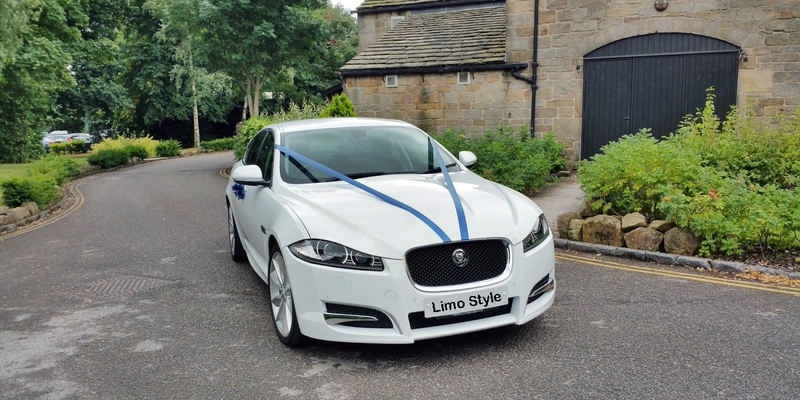 White Wedding Car Hire the very popular Luxury White Jaguar XF Saloon Wedding Car. 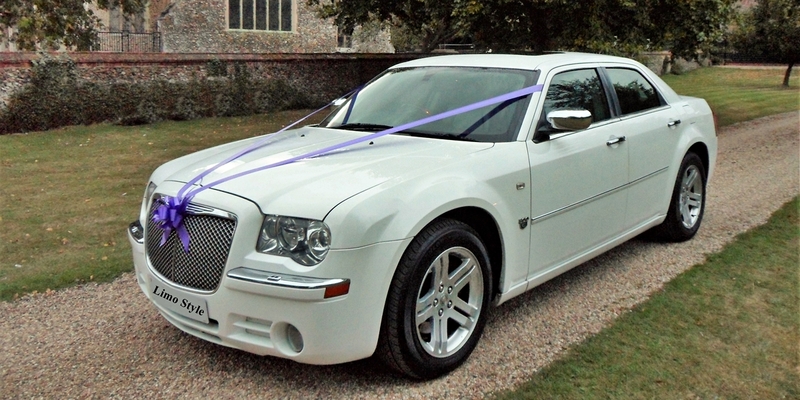 We can supply the perfect White Wedding Car Hire for that special day in your life. 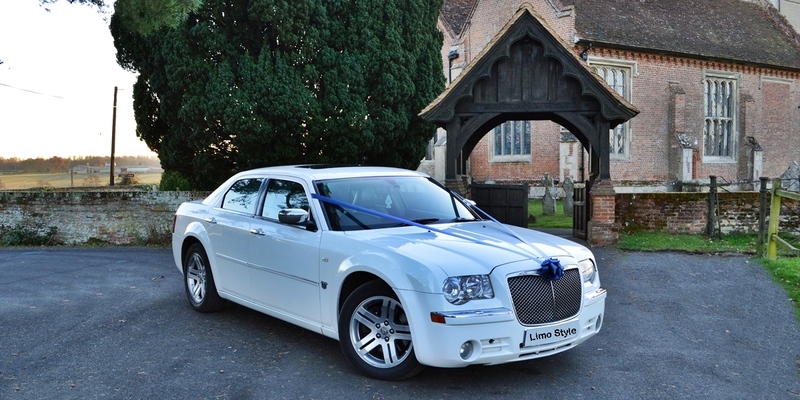 Limo Style can provide an extensive range of matching modern Wedding Cars to hire, from a Baby Bentley for the bride and father of the bride, to a 8 seater Baby Bentley Stretch Limousine for the bridesmaids or the 16 seater Limo Bus for family & guests, we have all the options when it come to wedding car hire. 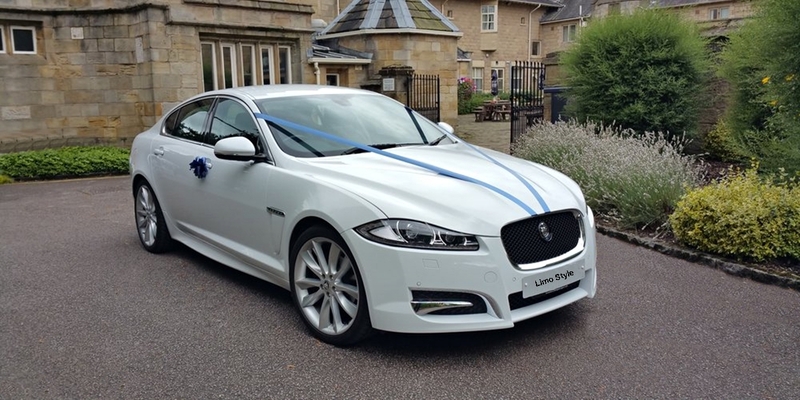 The white Jaguar XF Saloon Car is Boasting a full leather interior, 18 inch alloy wheels, air conditioning and its vibrant white paintwork, you can be sure our uniformed driver will get you to your Wedding comfortably and in style. 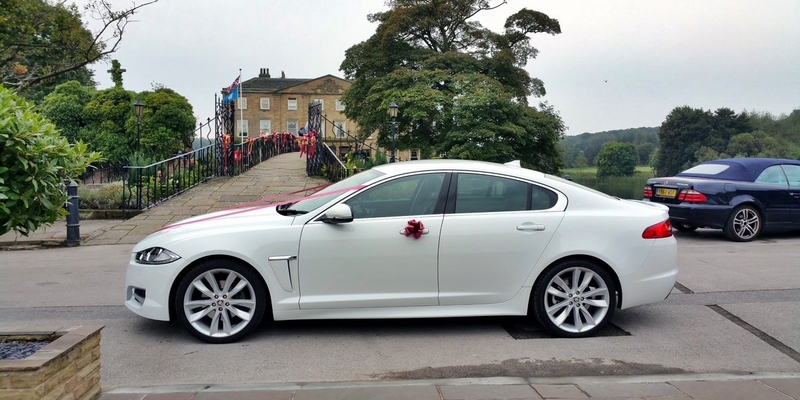 Call us today for a Free quote for the white Jaguar XF Saloon Car there’s not many of them around, and you can be sure to be centre of attention when this vehicle arrives on your perfect wedding day. We can supply various service options whether you are looking for a vehicle to take you just to your venue or you would like a vehicle to take you from your home to a church or registry office and then to a venue or maybe something a bit different just let us know and we will supply the right White Wedding Car Hire for your special day. Copyright © 2019 Limo Style. Powered by WordPress. Theme: Spacious by ThemeGrill.